Capt. 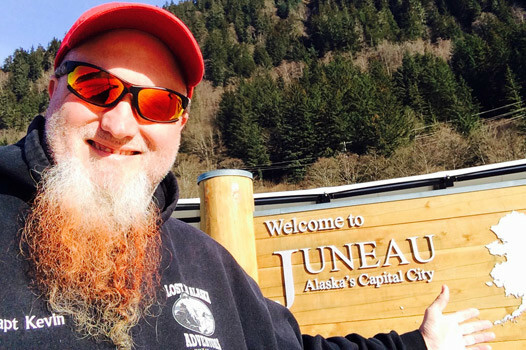 Kevin & Cindy have been year round residents of Juneau for over 20 years. 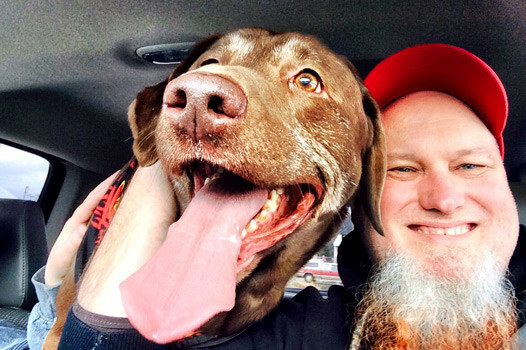 We don’t just come here to work…we live the Alaskan lifestyle. We truly love this place and we love sharing it with folks just like you. Fishing & Whale Watching with friends really is the way to go! Capt. Kevin has had the fishing bug his whole life. Fishing or hunting five or six days a week for as long as he can remember. He and Cindy have been living the good life in Alaska for over 20 years and know where the good holes are located. He is a published author and loves to write stories about his adventures hunting and fishing in the Great Land. Who knows…if you fish with him he just might make you famous!!! Cindy also has had “Fissues” all of her life. Fishing and hunting from the plains of Oklahoma to the tops of the Alaskan bush. 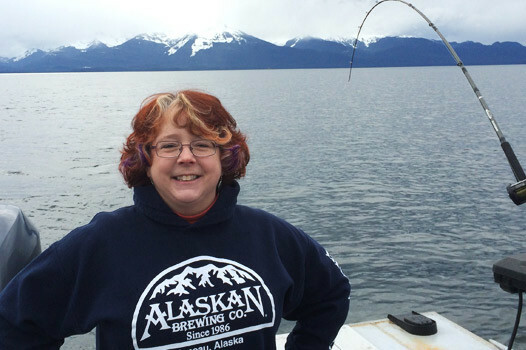 She is an Alaskan woman…whether she is cleaning fish or skinning a deer while whistling! She is also an accomplished artist and children’s book author. Her work is available in galleries all over Alaska. Her attitude is…fishing is like a disease…you catch it on your finger tips and it crawls right up your sleeves! Moose loves to fish almost as much as Cindy. He loves to lick salmon slime off the boat…Cindy not so much. We also have a steady supply of deckhands for you to abuse! Remember…deckhands are evil and must be punished!